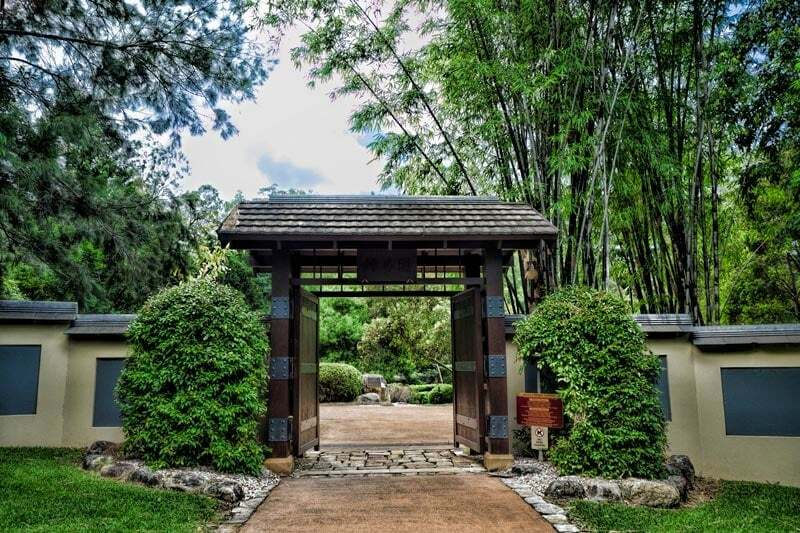 We’ve continued to explore the Ipswich region south of Brisbane this month and recently discovered the Nerima Japanese gardens. 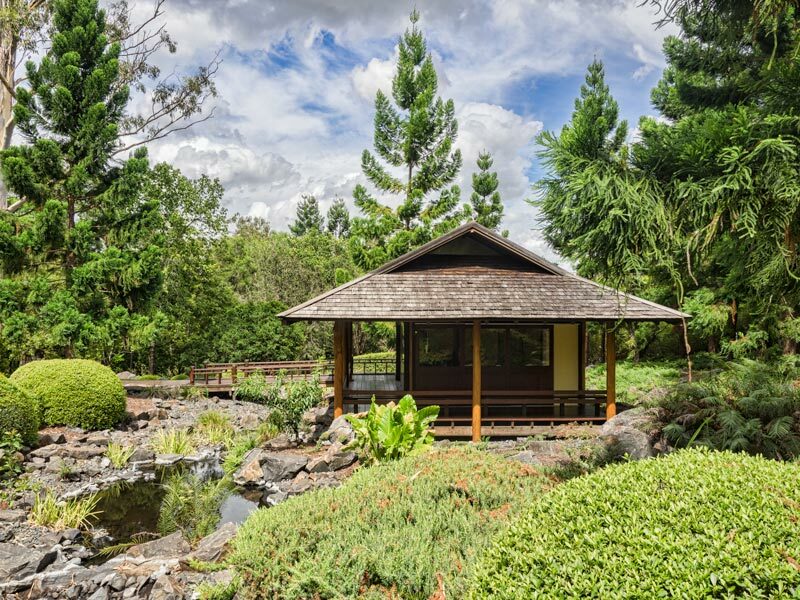 Along with the Ju Raku En gardens in Toowoomba they are one of the best examples of Japanese garden design that we’ve found in Australia. We were particularly impressed that they incorporated many of the traditional design principles retaining the feel of a classic Japanese gardens while working with a combination of Japanese and local plants to suit the very different climatic and frequent drought constraints in Queensland. Ipswich is an area that’s located slightly inland in South East Queensland. Its location means it’s a bit hotter and drier than the nearby Gold Coast and Sunshine Coast. 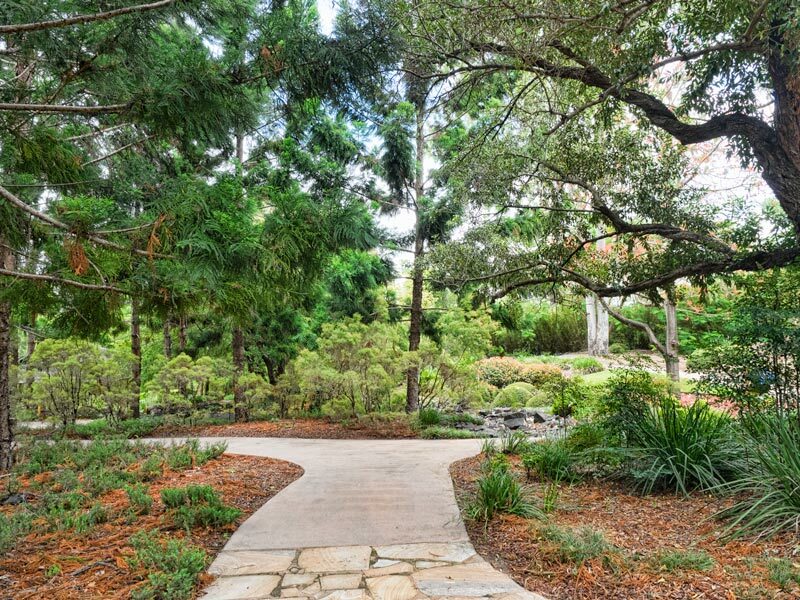 The Ipswich Japanese gardens have catered for the heat with winding paths around an extensive water feature. They also make good use of the shade from many tall and established trees. It’s a lovely space to include on a visit to the city and we’ll definitely be back when we’re in the area. Nerima gardens take their name from Ipswich’s sister city Nerima, a suburb in north west Tokyo. The city of Nerima contributed significantly in the design and development of the garden which was jointly opened in 2001 by the former Ipswich Mayor, Mayor John Nugent and Mayor Saburo Iwanami of Nerima. There are a few pine trees planted in the garden which symbolise strength and patience, and the two Mayors planted a Black Pine together at the opening. Black Pine is common in coastal areas of Japan and features heavily in the art of Bonsai. It’s a an interesting structural tree both in nature and in miniature. Paths rarely run in a straight line, usually circling and looping around and through a garden, This enables the garden to be enjoyed from a variety of vantage points. It provides choices and makes it seem far larger than it actually is. These elements are all symbolic in Japanese gardens and are used in several places around the Nerima gardens. Water gives life so the lake represents the heart of the garden. An island represents good fortune, health and prosperity and bridges across water and represent a journey. The journey is often in a philosophical rather than a physical sense. Japanese garden design is intended to be both aesthetically beautiful and also a contemplative and thought-provoking experience. It’s all up to you. Bamboo is a frequent inclusion in Japanese gardens both as a plant and as a building material. As a plant it offers effective and attractive screening. It adds an element of movement and a relaxing sound as the breeze moves the canes and leaves. You’ll also see bamboo made into screening, fences and a low bar that symbolises that a path is closed without disrupting the view. A suikinkutsu as shown in the photo below is also often made from bamboo. They’re a common garden feature where water drips from a hollow length of bamboo into an empty pot hidden in the ground beneath a grill and layer of stones. The water hitting the empty pot splashes and echos making a sound that is often quite musical. The tea house is positioned within the garden to take in the most attractive views. Both Japanese garden design and the ceremony of tea are heavily influenced by the practice of Zen. Unfortunately for me being a big fan of Japanese teas there was no tea ceremony available when we visited. I understand they’re held a couple of times a year so I’ll be watching out for the next one. The gardens are open 6 days a week. On the weekend and public holidays they are open from 9 am until 5.45 pm (4.30 pm in winter). During the week from Tuesday until Friday they are open 9 am until 3.45 pm. The gardens are closed on Mondays. 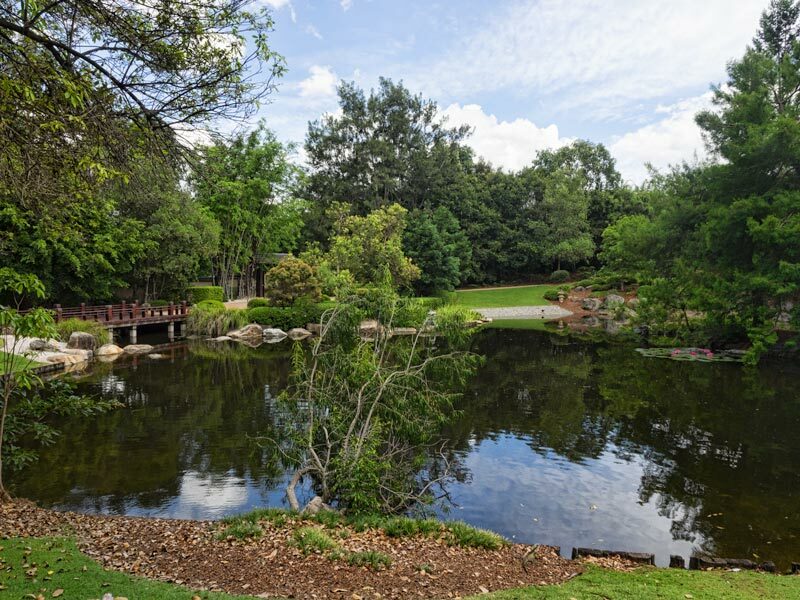 Access to the garden is free and there’s conveniently located parking, picnic facilities and restrooms within Queens Park just outside the Japanese garden. While in Queens Park you might also be interested to visit the Ipswich Nature Centre, an extensive children’s playground, the historic Incinerator Theatre building, an environmental centre and the nicely appointed cafe. Ipswich is situated between the Gold Coast and Brisbane, and to the west of Logan. It takes around 45 to drive from Brisbane city and 75 minutes from Surfers Paradise. 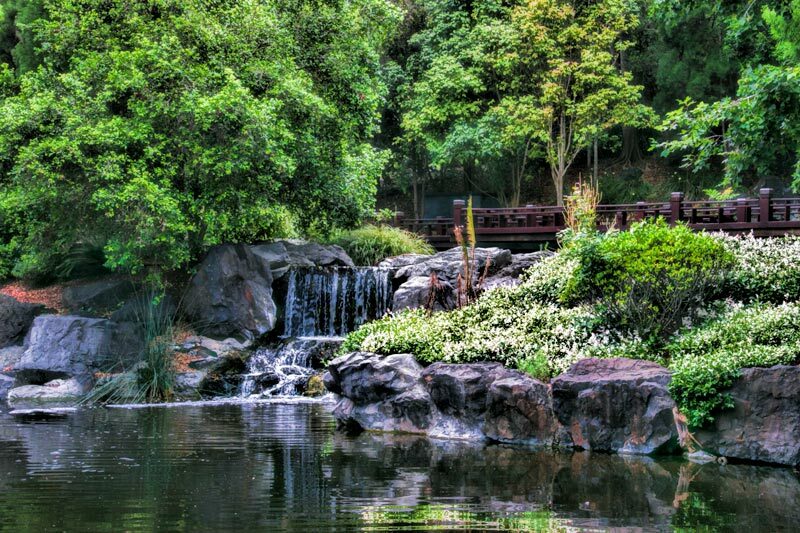 The Nerima Japanese gardens are situated in Ipswich at the southern end of Queens Park opposite Limestone Park. The easiest access and parking is from Griffith Road. 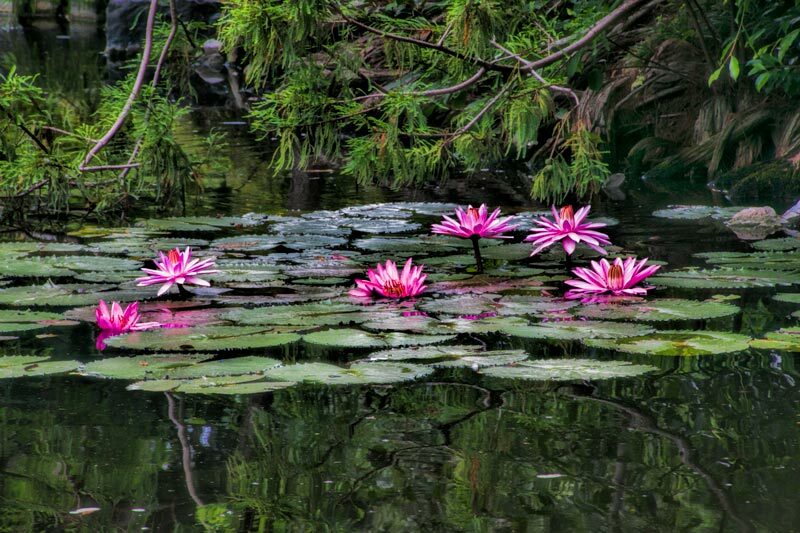 Have you visited the Nerima Japanese Gardens in Ipswich? Or have you experienced other impressive Japanese styled gardens around the world? Please share your recommendations in the comments below. Are you sure you weren’t in Kyoto 😉 I swear, if there was no text I would think you were bang in the middle of Japan. I love the symbolism of bamboo and how it is used in the garden. I didn’t realize there was so much symbolism in Japanese Gardens. I’m glad I got to know a bit more, so I can appreciate them more when I get to one. It would have been nice if you had caught a tea ceremony! I’m such a visual person that I tend to look at pictures first. When I saw your pictures which are absolutely beautiful btw I thought this was a place in Japan. It was until I started reading the article that I realized this is in Australia. Wow what an incredible job and space. I have never visited a Japanese garden. I am not sure there is even one in the Caribbean. I have read about it and seen a lot of photos though. I did not know that there were so many elements that make up these gardens and was happy to learn the significance of each one. The Nerima Japanese Garden seems so peaceful and definitely piqued my interest in these types of gardens. I absolutely *adore* Japanese gardens. I had no idea there was one in Ipswich! Living in Northern NSW, southern QLD is much more accessible to me than the rest of my state, so I’ll have to try and make a trek up there someday. Your pictures reminded me of the lovely gardens in San Francisco. Have you been? I feel the need to stop and read a book here. It looks every peaceful. I love the water elements of Japanese gardens. I might just have to visit if I ever make it to Aussieland. Think of a Japanese garden and exactly these images come up in your mind. 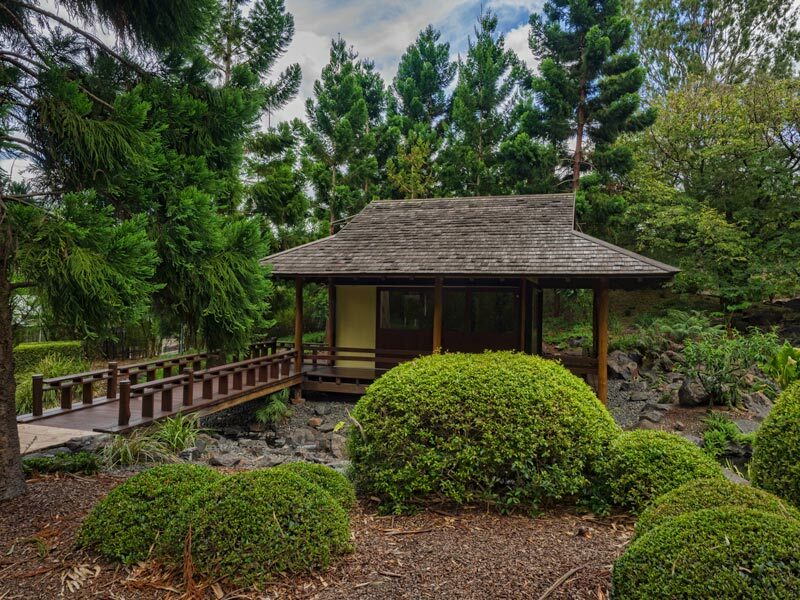 I have often wondered about the philosophy behind the architecture of Japanese gardens and seeing your post, I feel I want to read up more. These are gorgeous! I never would have expected to see such gorgeous Japanese gardens in Australia. I’ll have to make sure to visit these when I make it there, finally. Your pics are great! These gardens look so peaceful. I love the bamboo and tea house photos. As for me, I can’t think of any Japanese gardens, but I visited Dr. Sun Yat-Sen Classical Chinese Garden in Vancouver. Loved it there. 🙂 I had just finished a camping trip and needed a break from everything, haha. The Chinese gardens sound lovely too, and the camping!